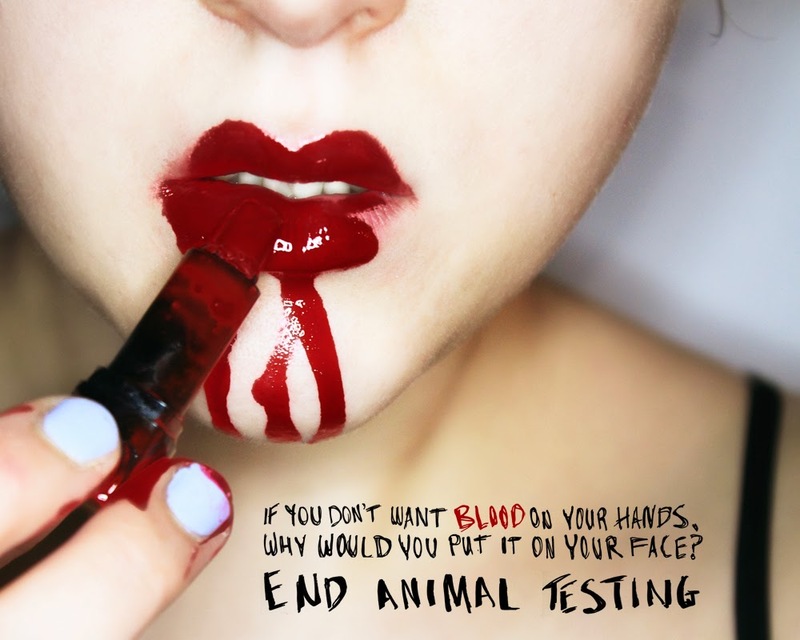 I've never been for animal testing and have recently decided to out it all together. I'm yet to go through all of my make-up and household products and get rid of them, I will do a follow up post with a photo of the products I found in my house that test on animals. It's amazing how many every day products could be tested on animals bleach, general cleaning products, toothpaste, mouth wash, air freshener, sanitary towels, deodorant you name it. It's nice to see the amount of pages of lists of companies that don't test on animals is a lot bigger than the ones that do with a lovely 28 pages of PDF file compared to the 14 page file of ones that do! 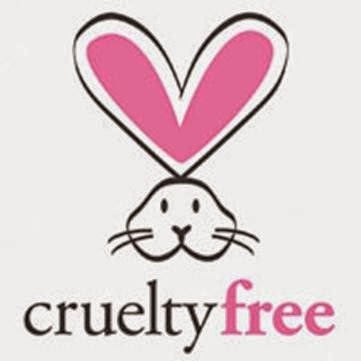 Body shop has become a tough one to judge because they don't directly test on animals but are now owned by l'oreal who still use animal tested ingredients so by shopping in body shop are you in a way funding l'oreal and their animal testing ways? I personally think non animal tested products should have a bit more of a visible label, being a mum and often having my little ones in tow on the weekly food shop it's not so easy to spend majority of my time hunting for the little leaping rabbit on products I plan to buy or carrying round a 14 page list of animal tested products BUT I will do it if i have to and highlight the products I'm most likely to consider chucking in my trolley. Another thing that made outing animal tested products harder was differing lists.